Who are the most affected people in the scorching heat in Hyderabad city? No, not the team and fans of Bahubali, but the guys who have run around them to control the commotion. Yes, the policemen. 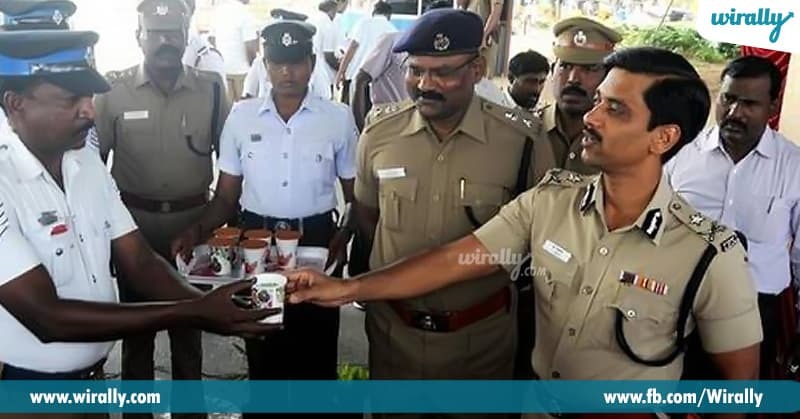 Especially Traffic Police Personnel. It takes hell lot of patience and will power to control the mad drivers on Hyderabad roads in this heat. It’s like if these traffic police were in place of Mahatma Gandhi, India would have got independence at least 25 years earlier. Also soon they’re planning to provide traffic constables at signals with cooling jackets to protect them from severe heat wave. 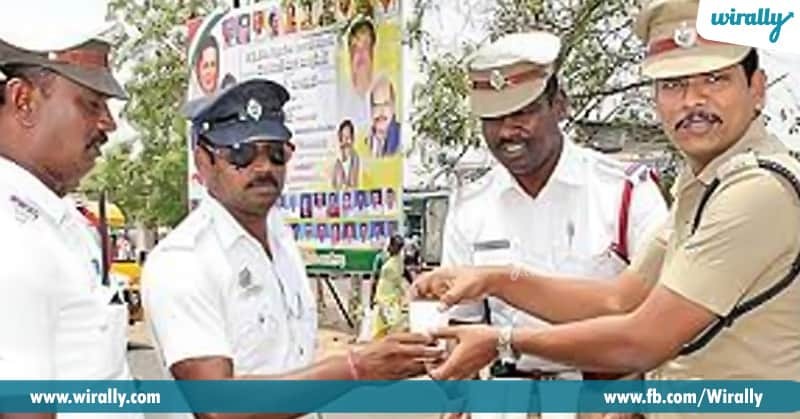 As a social responsibility, the department officials have asked people to carry a bottle of cool water when they go out, so that they can give it to any traffic constables performing their duties at the signals.